At some point in any IT service desk career, you’ll step into a closet, basement, or storage facility, and discover ancient computer equipment that no longer has any earthly use whatsoever. In its day, it was state of the art. Now it’s a curiosity, a museum piece. If your company doesn’t have an IT asset management solution in place, the origin of some of these technological artifacts can be a mystery, particularly if you’re not old enough to remember how these things were used. Where did they come from? Were they delivered to us by aliens? More importantly, can you get decent money for them on eBay? Here’s a sampling of some of the craziest abandoned technologies that our colleagues have turned up in their IT asset graveyards. 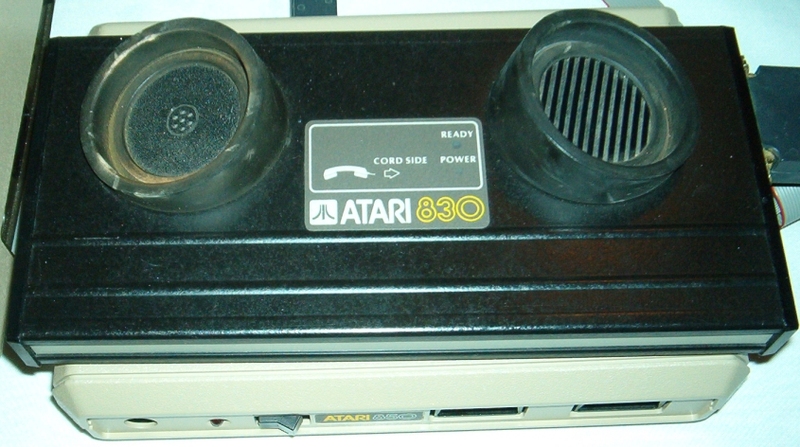 Or this Atari 830 modem that actually connected to your phone handset. Just like in WarGames! This Radio Shack daisy wheel printer was incredibly loud. With its polyrhythmic beats and dance like sound pattern, many people have said these early daisy wheels were the inspiration for dubstep dance music. Behold: the Timex Sinclair ZX Spectrum. Instead of saving your files to the cloud, you ran a line out to a cassette recorder, which usually erased your files instead of saving them. It had a whopping 16K of memory, could display on any television via an RF cable, and would run so hot that it would spontaneously shut itself down unless you sat it on an ice pack. 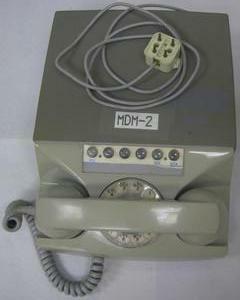 Before 1980, CP/M was the dominant operating system on the market. That all changed with the IBM 5150, the original IBM PC. The 5150 was a well-built computer, solidly designed, but its real claim to fame was the PC-DOS operating system, created by a little company called Microsoft. 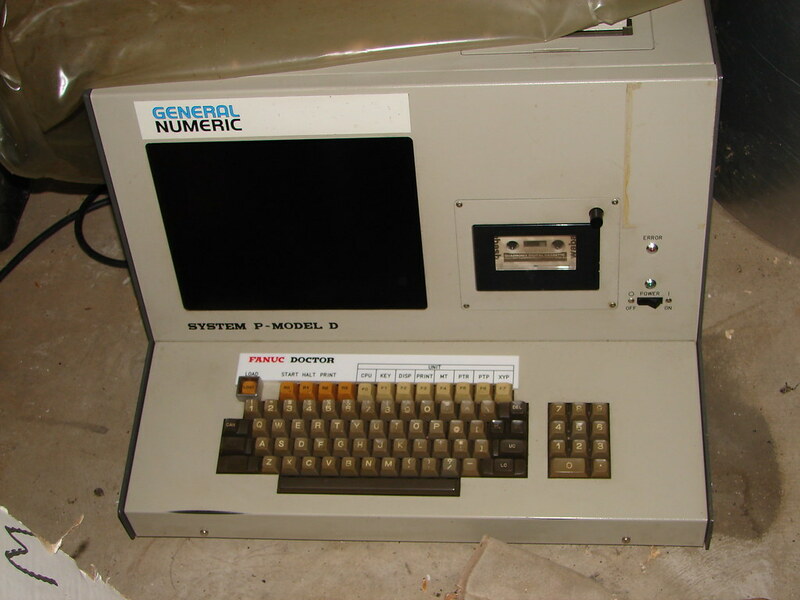 Here’s a General Numeric System P Model D. Manufactured by Fujitsu Fanuc of Japan in 1980, this classic computer was used for everything from making punch tapes to controlling machine shop tools. The cassette you see was a reader, not data storage. It was the first desktop unit of its kind. Again, note that the basic keyboard layout has not changed in all these years. The original Apple Computer, hand built by Steve Wozniak (though you did have to provide your own case, power supply, keyboard, and video display). 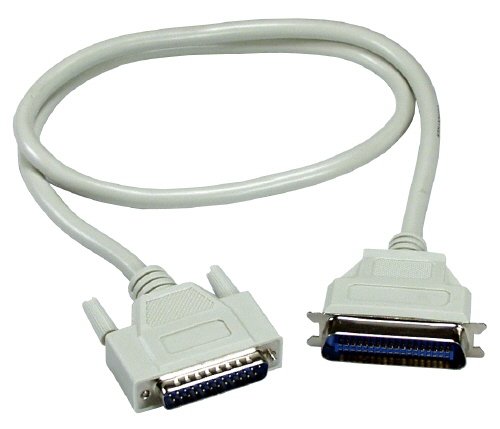 If you run across one of these in your IT graveyard, don’t throw it out: they have sold for up to $50,000 at auctions. There’s even one on display at the Smithsonian. We’d love to see your best technological finds. If you’ve found an ancient, obscure, or just plain cool piece of technology in your travels, post it below!